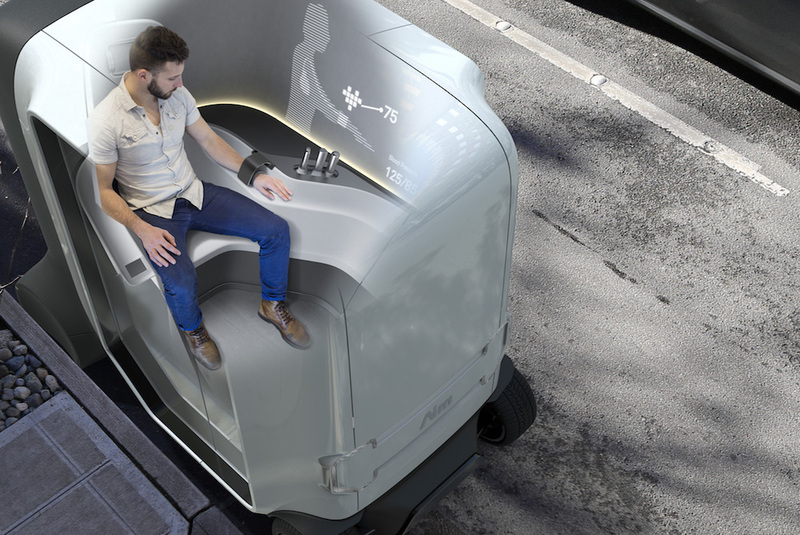 Forget driving to see your doctor, one company has envisioned a self-driving concept car that checks your health all during your commute. 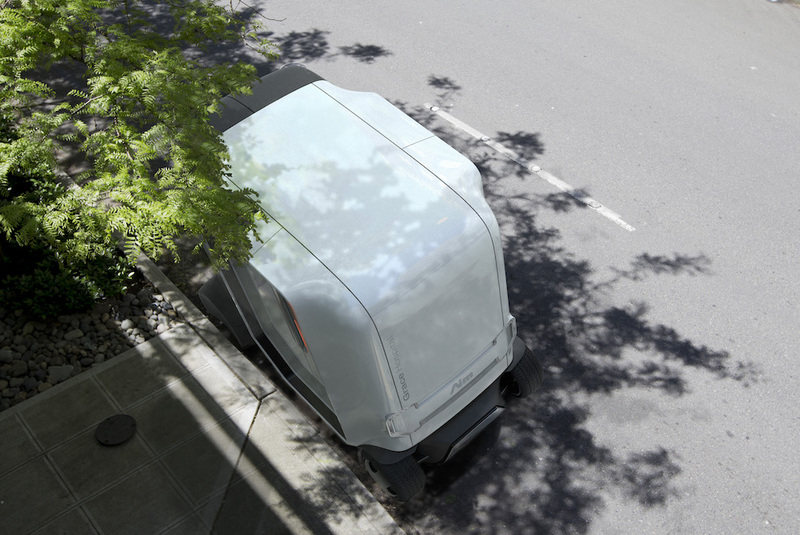 Seattle-based design firm Artefact has created Aim, a concept service platform that monitors health through a network of connected home hubs, mobile apps, care and specialist teams, and yes, an autonomous driving vehicle. Hoping to solve the problems with modern healthcare, Artefact reimagined the healthcare system from the ground up on an integrated, multi-source data platform that facilitates action and eliminates blind spots for clinicians and care providers. 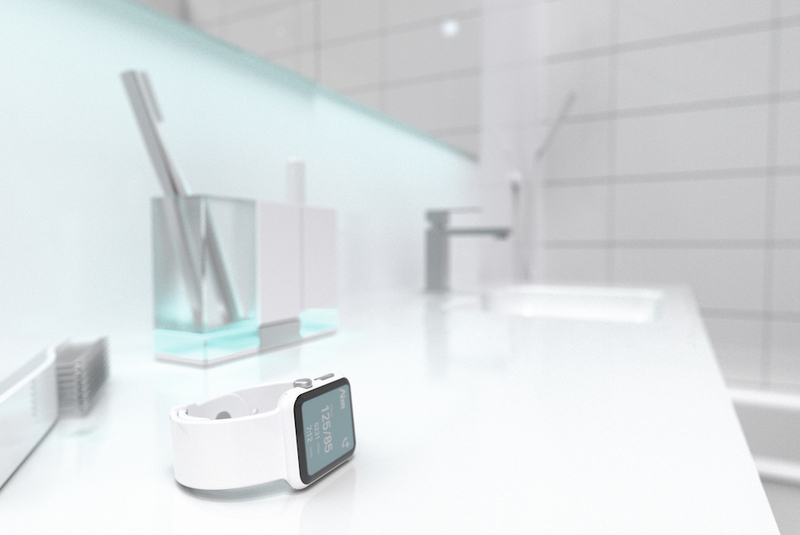 This could mean smart objects within your home like your mirror, toilet or toothbrush could be outfitted to track vitals without the user having to do anything. 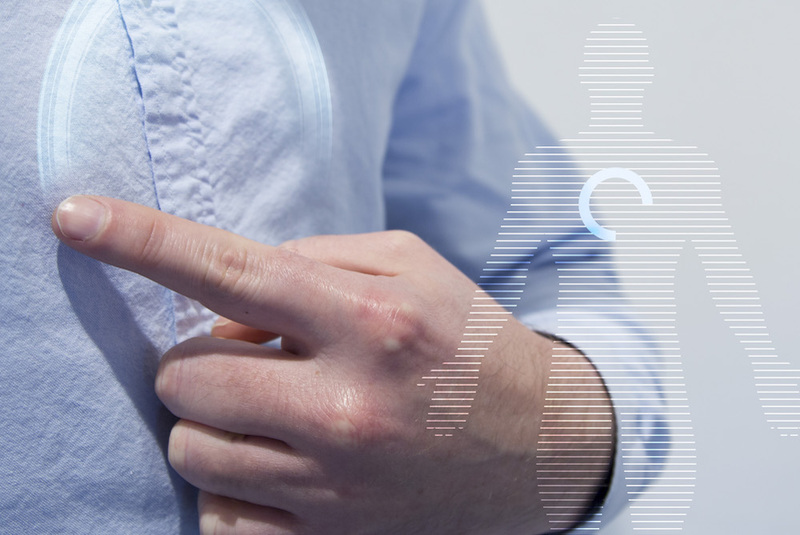 These data points would then be automatically sent to a smartphone app, where a visual summary would help patients easily understand and act on information gathered through the objects in their home. If Aim feels further intervention is necessary (and this is where the fun starts) it can take action with its self-driving clinic. The concept car would be able to measure weight, BMI and posture using pressure sensitivity, while built-in acoustic sensors listen to the body’s respiration and checks for potential warning signs. The car would also use augmented reality to guide patients through the experience. The car is also a pharmacy and can dispense refills of prescriptions and popular over-the-counter medications, removing additional steps of having to go to a traditional pharmacy. 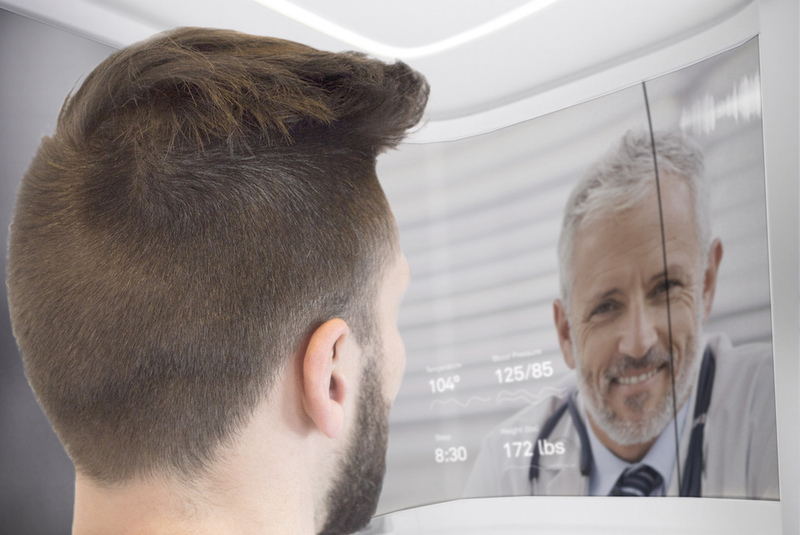 Patients can also speak to doctors from the vehicle’s wrap-around screens, allowing for a private space for personal conversations about health. 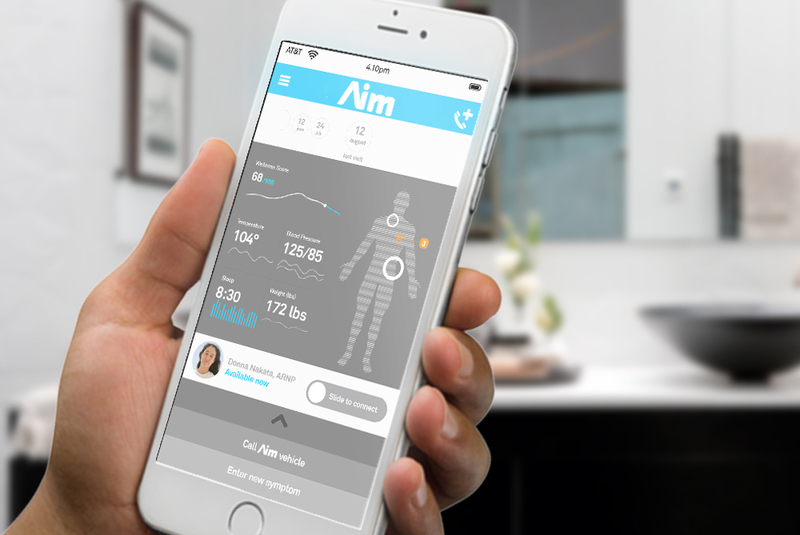 While Aim is currently only a concept, the company calls the system “a vision within reach,” and says that evolving technology, new business models and people’s growing engagement in their health will progressively help change healthcare as we know it. Hoping to solve the problems with modern healthcare, Artefact reimagined the healthcare system from the ground up on an integrated, multi-source data platform that facilitates action and eliminates blind spots for clinicians and care providers. This could mean smart objects within your home like your mirror, toilet or toothbrush could be outfitted to track vitals without the user having to do anything. These data points would then be automatically sent to a smartphone app, where a visual summary would help patients easily understand and act on information gathered through the objects in their home. If Aim feels further intervention is necessary (and this is where the fun starts) it can take action with its self-driving clinic.